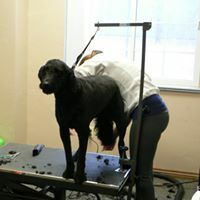 We take the time to get to know your pet so they do not feel frightened or intimidated during the dog grooming process. Our dog grooming staff will always meet with you before grooming or call you to discuss exactly what you would like done to your pet. 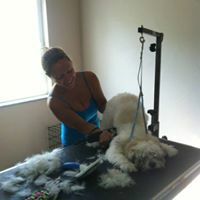 Dog grooming can be a stressful time for your pet. We understand this and work hard to make it a positive experience for them. When pets are clean it promotes good health and keeps them feeling good. Just like us, they feel good when they look good. We never rush or overbook so your pet gets the attention to detail it deserves. 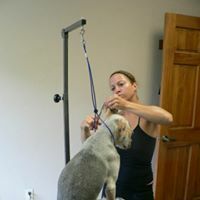 Pricing for dog grooming can vary depending on breed and the amount of time it takes to make them look their best. They pricing below is subject to change but gives you a basic idea of cost. Complete clips include bathing, cutting nails, cleaning ears and brushing teeth. A very popular service we provide is the bath special. For $28.00 for medium sized dogs, we bathe your dog, cut the nails, clean the ears and brush their teeth. It's a great value. Many elect to have this done before they pick up their pet after boarding. Either option is great after an overnight stay, pick them up fresh and clean! Cockers and Springers are around $45.00 for a full grooming depending on the amount of hair. 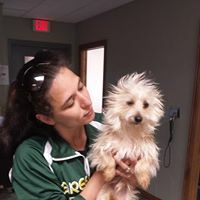 If pets are matted and difficult or require 2 handlers a extra charge will be assessed. Our dog groomers are certified and have completed dog grooming school so all dog groomers are professional and waiting to serve you. 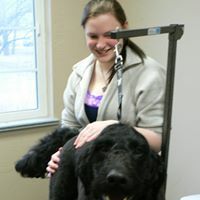 Contact us now call 920 429-2300 to make your appointment today for your dog grooming today. Have you been to Circle Kennel Club? We want to know your experience with our services or if you have any ideas or suggestions you want us to have at Circle Kennel Club. 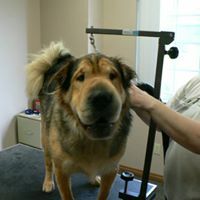 Meet Tane', one of our groomers. 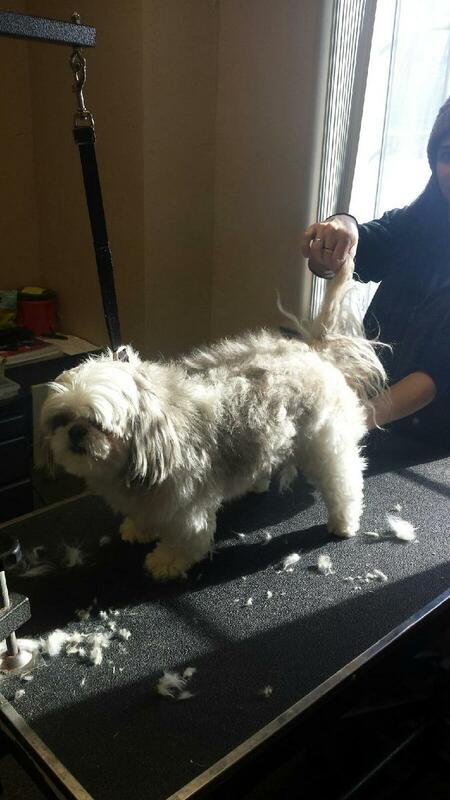 Meet Mollie, one of our groomers.